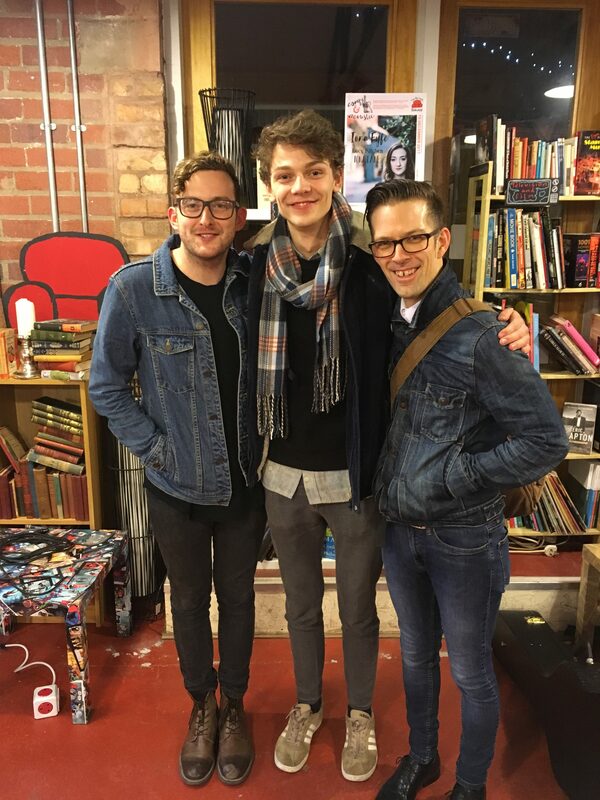 I trust you are well. 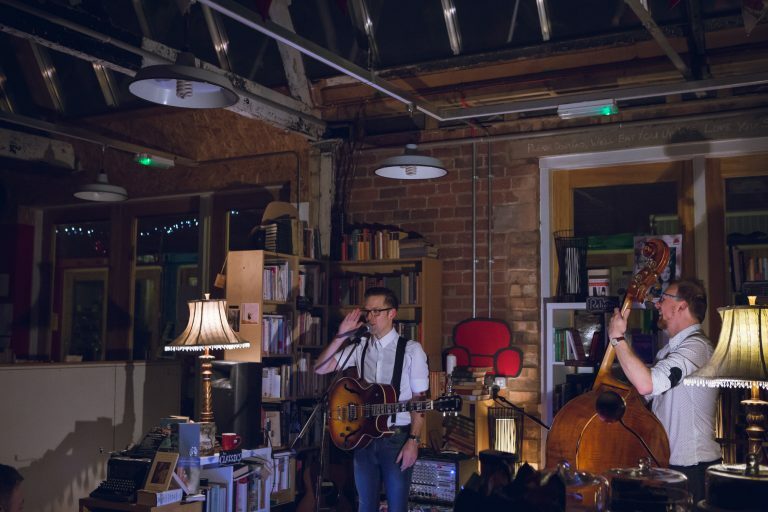 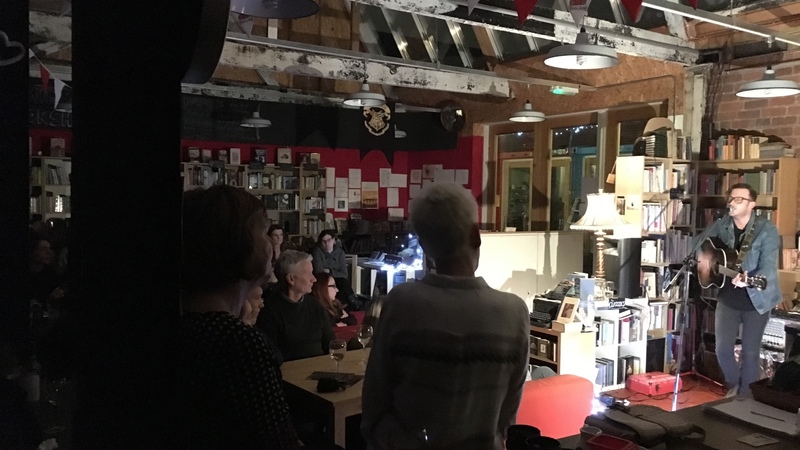 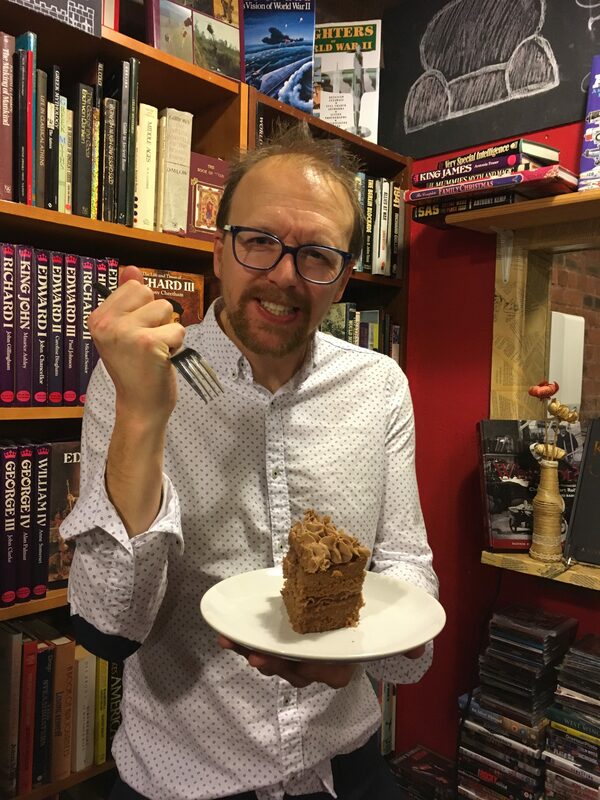 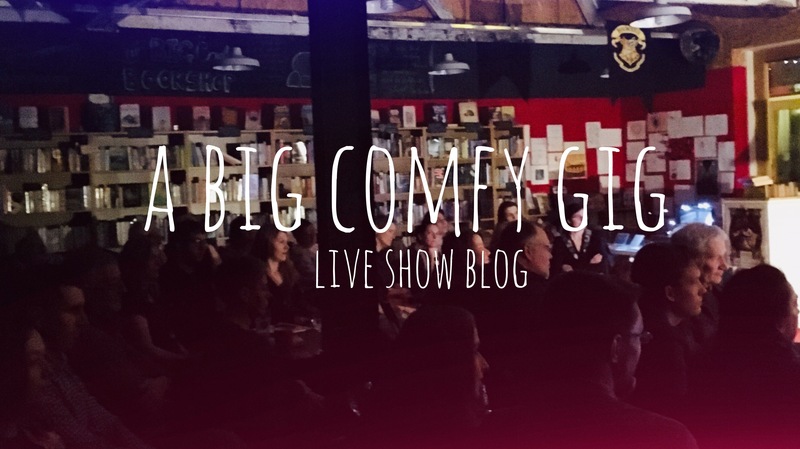 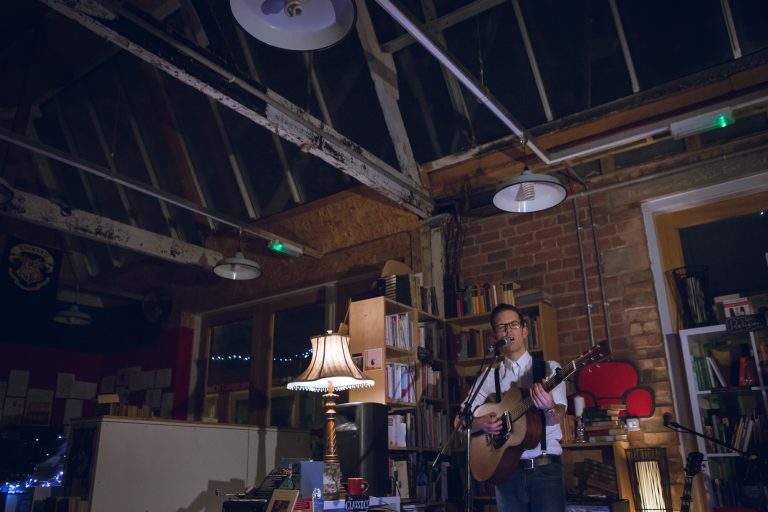 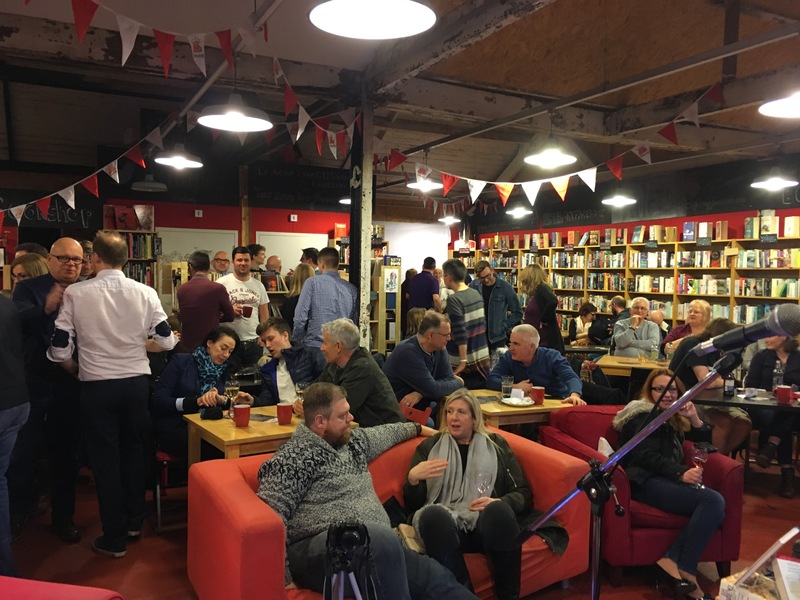 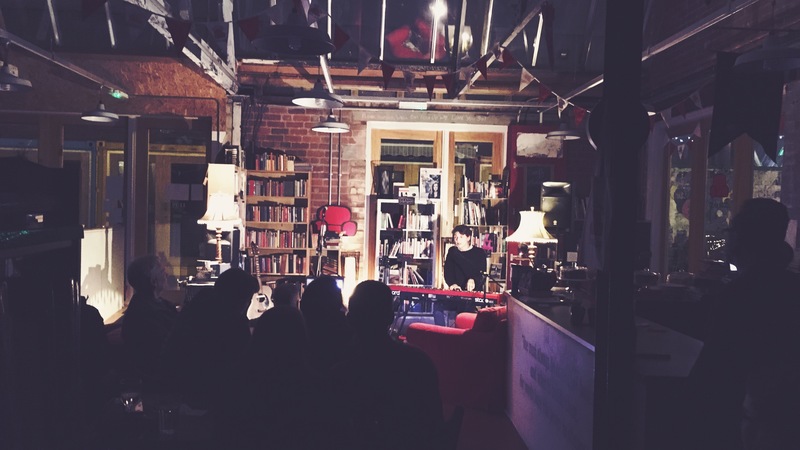 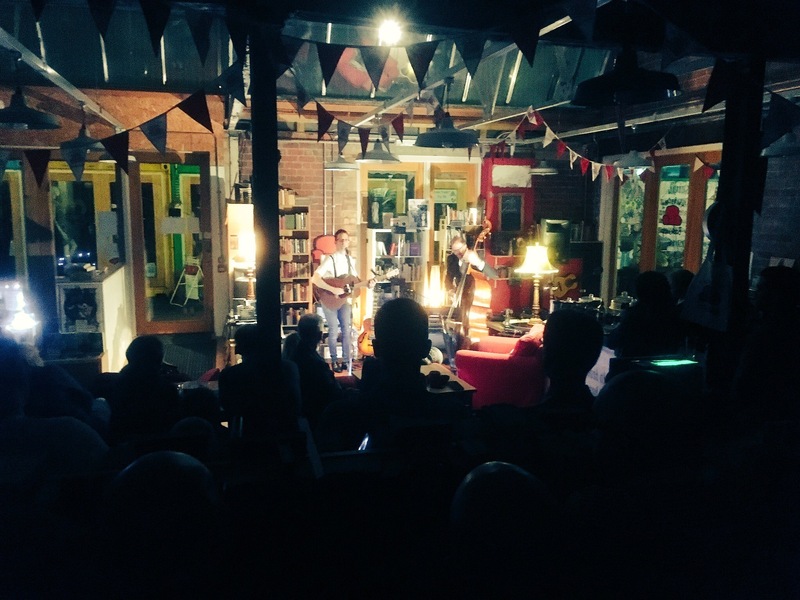 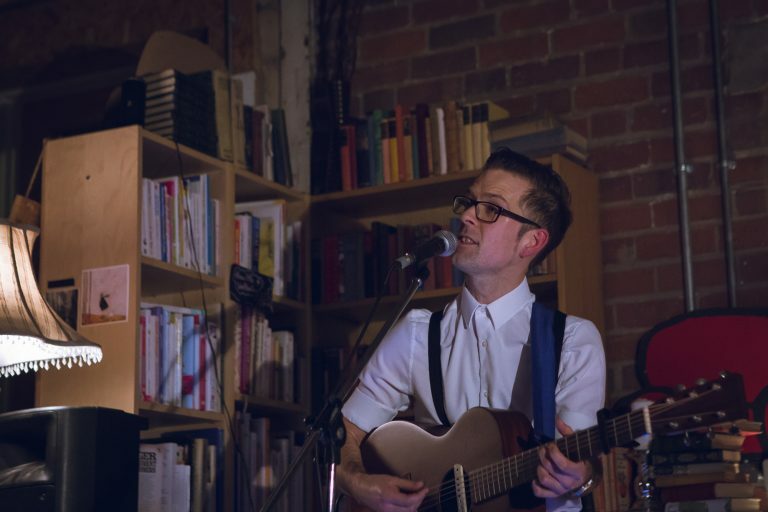 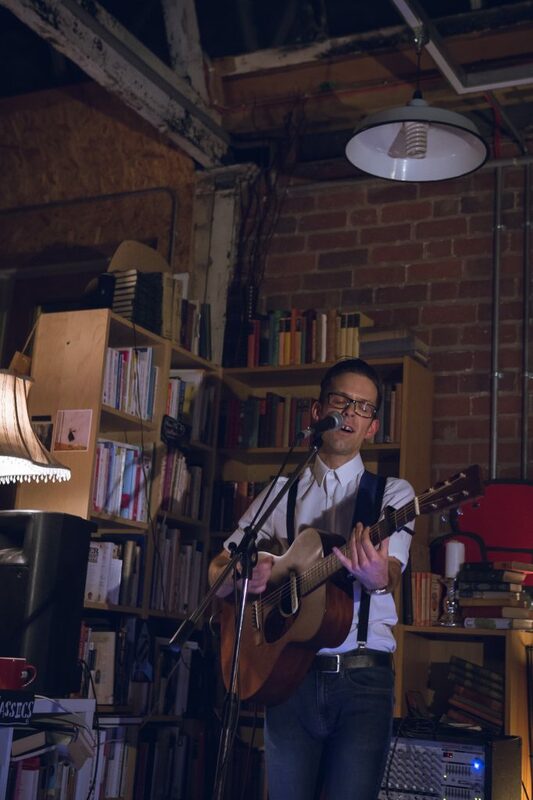 On January 12th I played at my favourite local venue, The Big Comfy Bookshop, opening for my old friend GUY CALLED GREG. 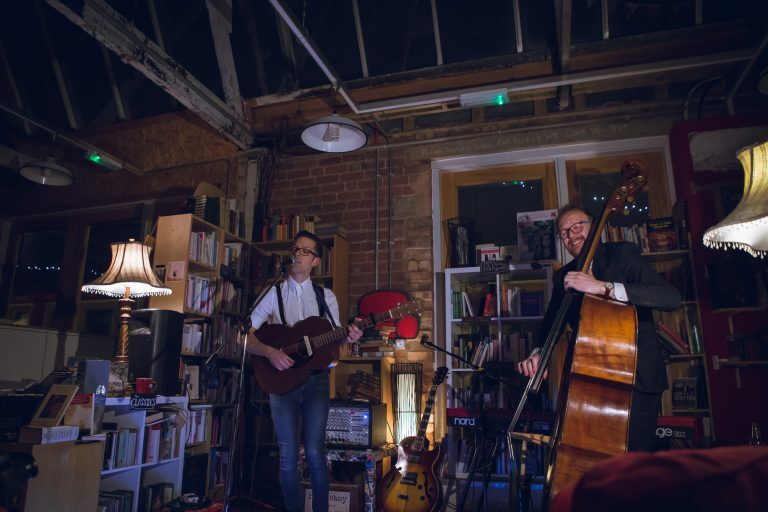 It was a sell-out audience and to make an even better evening Mr John Parker joined me on double bass. 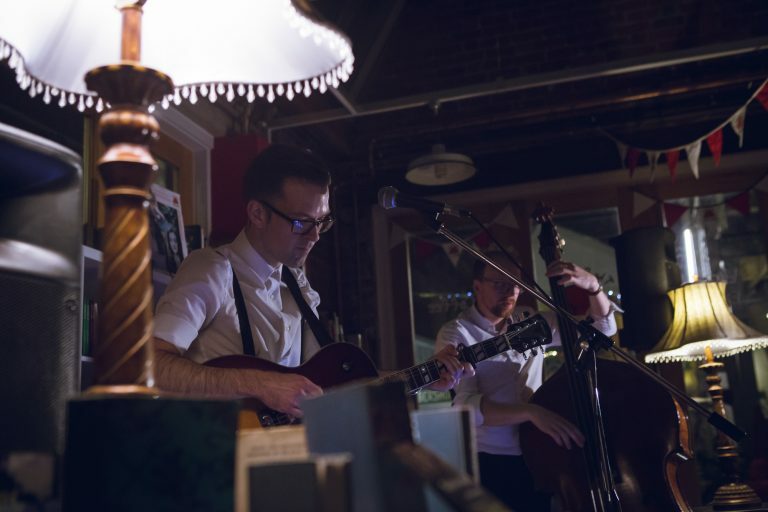 I have posted the photographs taken by the brilliant Redwood Photography and a few of my own.